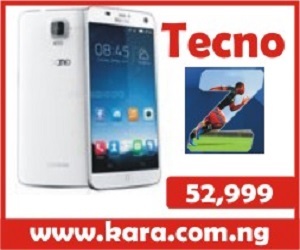 Itel is known for producing low-cost smartphones which have made them a household name in Nigeria and Africa. The P-Max family which focus is on battery life. The iTel P32 is the is the successor to the ITel P31 with upgrades in different departments This device houses a massive 4000mAh battery which the company claims will last for more than 3 days for the average user. It runs smoothly on Android 8.1 Oreo Go Edition, with 1GB RAM, 8GB storage, and dual rear camera. 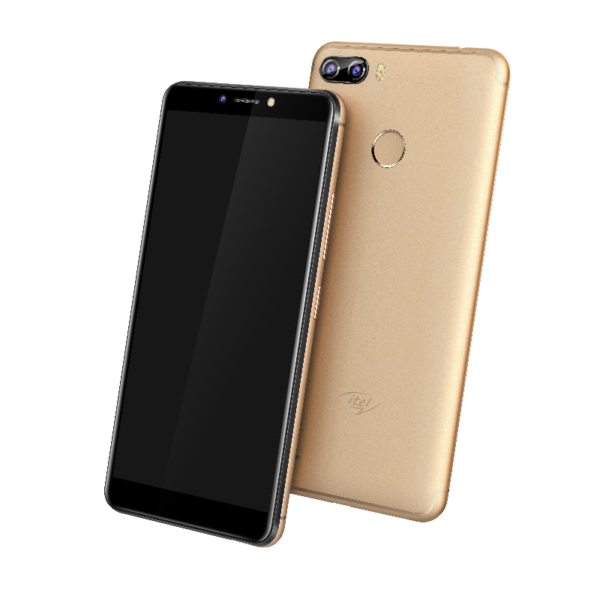 ITel A15 Full Specification, Review And Price In Nigeria. 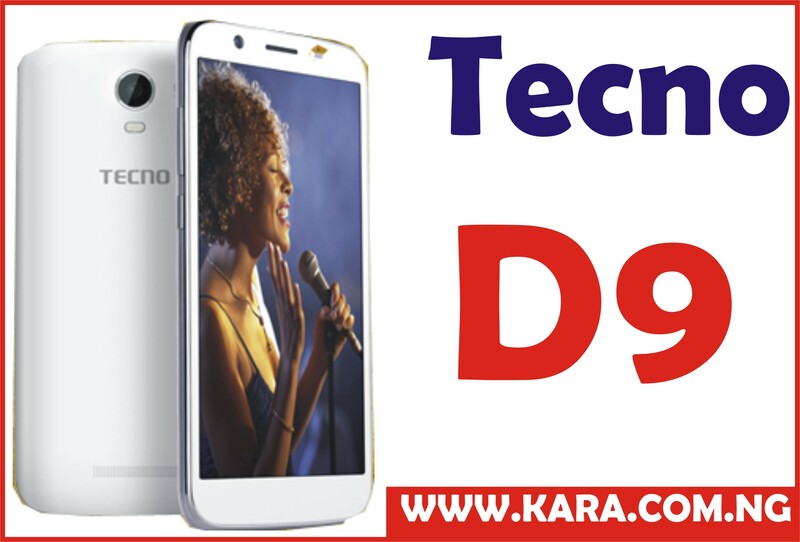 see also: Tecno W5 Lite Specification, Price, and Availability. ITel P32 sports a plastic body design with a 5.5 Inches IPS LCD capacitive touchscreen display, it features a slightly Curved screens which offers crystal clear views with vivid colours and ensures good readability in bright sunlight with a screen resolution of 720 x 1440 pixels resolution which gives you a clear display in bright sunlight and display colours up to 16 million which gives the device a colourful and bright display. The screen dishes out an 18:9 aspect ratio for the full view experience which allows the screen to stretches all the way to the sides giving the phone a cleaner, more attractive and premium look. Thanks to the full view display, the device sports little or no bezel, because the 25% bezel is invisible, which is impressive for a budget device. The device reflects up to 6 million colours on display. This budget-friendly 5.5-inch device sports a dual 5MP + 5MP rear shooters which captures stunning photographs. 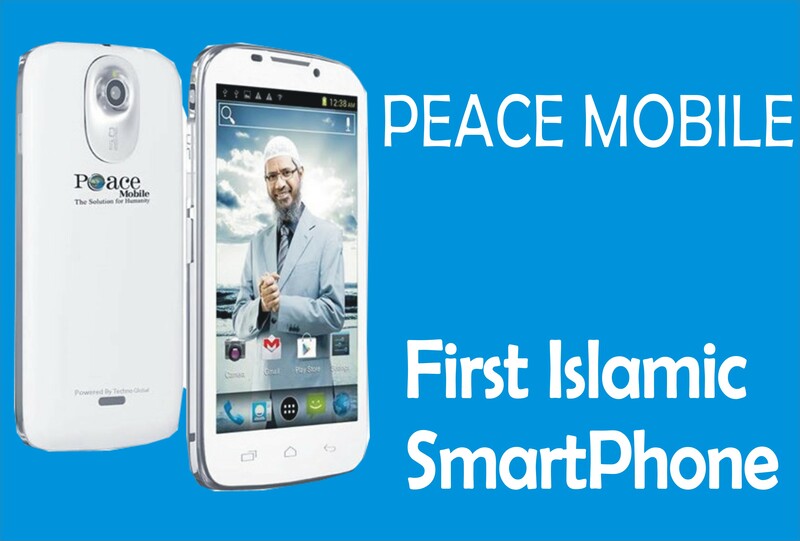 The cameras come with a dual-LED flash and other Internal features, while the 5MP selfie camera takes cute selfies. Under the hood, iTel P32 is powered by Mediatek MT6580M chipset, this chipset was built on a 28nm process technology, coupled with a quad-core processor. The quad-core processor clocks at the usual speed of 1.3GHz with 28nm process technology offering fast performance. While the ARM Mali-400 MP2 graphics processor clocks at 650MHz which helps produce an optimum performance with less power consumption and also helps the device to work very fast. Itel P32 has 1GB RAM space with 533 MHz memory speed for multitasking of light Go apps already pre-installed. A standard 8GB storage space is available to accommodate your apps with a remaining storage space of 4.6GB. However, the device can be upgraded up to 32GB with a memory card. The P32 features the latest Android version 8.0. The Android Go in the P32 is coming as the result of the recent partnership between ITel Mobile and Google which allows them to produce phones that run on the Android™ Oreo™ (Go edition) operating system. The new Android Go edition has been optimized in such a way that average app is 15% faster on the new OS, pre-installed apps take 50% less space and it absolutely take care of background apps exhausting your data as it auto turn on data saver by default that’s why the OS is pre-loaded with Google Go, Youtube Go, Google Maps Go and Co. which have smaller app size and also help to consume less space. In addition, many of them can come up with a focus on offline functions or a reduction in data consumption. Itel P32 is powered by a non-removable 4000mAh Li-Polymer Battery allowing the use of the device to chat, streaming, taking a picture and more for a long period of time (up to 2days). 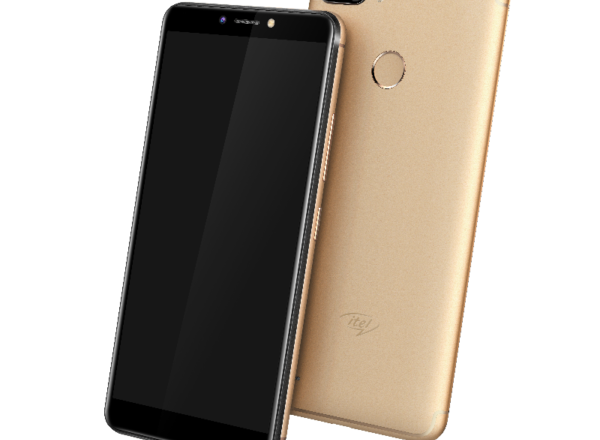 Where To Buy iTel P32 in Nigeria. In case you will love to buy a smartphone of great features and at the same time pocket-friendly, iTel P32 is the phone for you. Get yours now to take the picture ever with just one shot, however, for convenience, you can buy it from an online shopping store. 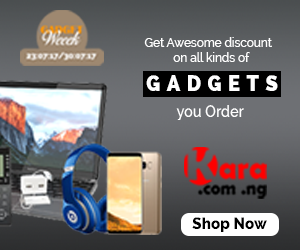 The best website to visit to buy your P32 is Kara.com.ng where you will enjoy fast delivery to your location in Nigeria within 24 hours to 48 hours, good customer support and ability to choose any mode of payment for your goods. Wow… That is a nice budget phone up there.